Getting a job is one thing, keeping it and job security is another, especially in an economy where layoffs are like snow days in Boston. They happen. And when they do, managers are required, usually with heavy hearts, to make two lists: who stays and who goes. So, how do you make sure you have job security? I wish I could tell you it’s just a matter of doing your job well, embracing the organization’s values, and staying out of office politics. Those matter, but it’s more than that. Ultimate job security comes from delivering two tangibles to your organization: ideas and relationships. Ideas first. 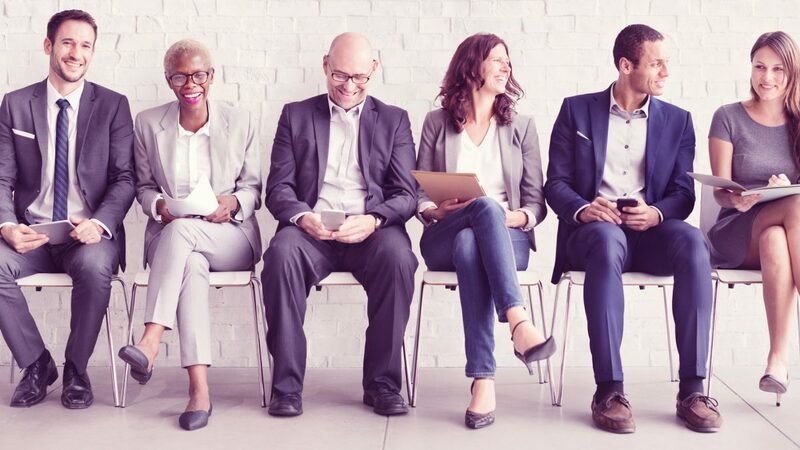 Look, the painful truth is, your job could probably be done by the person sitting next to you, or sitting somewhere in the company if they had to. Even if it meant doubling their workload, and winging it on some things. That’s how layoffs usually get done, after all: fewer people do more in less time. But what the person sitting next to you can’t do – maybe – is offer the boss a consistent stream of ideas about how to make the business faster, bigger, or more exciting, or all of the above, in essence, more profitable. Now, by “ideas,” I’m not talking about hunches, or whims, or random “what-ifs?” I’m talking about relatively thought-out propositions, preferably with some research and conceptual testing behind them. Take the case of a magazine I know of. It was having a very tough year, which the editorial team blithely attributed to the advertising environment. The advertising team refuted that explanation, and an impasse ensued, with the financials worsening with every passing issue. That was until a new writer, on the staff a scant three weeks, suggested that the publication put together a team to call – yes, actually pick up the phone and call – every reader who’d canceled his or her subscription in the past three months. Many on the editorial side dismissed the idea as pointless and logistically impossible, but the writer had anticipated as much, and he presented a plan that demonstrated that six people could do the work in less than 40 hours spread over three weeks. With that information, the magazine’s editor approved the survey, which discovered, you guessed it, the real reason the publication was struggling. A significant redirection in editorial content followed swiftly – indeed just about as swiftly as a gold star appeared over the head of the writer who did more than his technical job requirements. He came up with the idea that changed the game. How many times have you done that in the past three or six months? In the past year? Relationships work much the same way. Every time you bring a significant relationship into the fold, you differentiate yourself as having made the business better in a sustainable way. It could be a new client, a more flexible vendor, a partner who bolsters your brand, or even a less expensive phone service provider. It could be a distributor who opens new territories or platforms or an agency whose creative is just… more creative. With what they add to your organization’s impact, each one of these relationships reflects glory back on you. 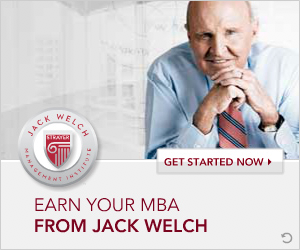 My husband, Jack Welch, and I essentially run a communications company together — we publish books and articles, we speak around the world, and often offer our views on TV. Our business can sometimes feel over-stuffed with great relationships from our long and varied careers, which is why it’s easy to remember when someone brings us a new one that really makes an impact. Brought together again by Hollis, the three of us have since had a series of mind-expanding (maybe it would be better to call them mind-blowing?) and incredibly fun engagements — I moderated a panel with Jack and Gary at SXSW. We appeared on Gary’s show. Jack has sent Gary clients. 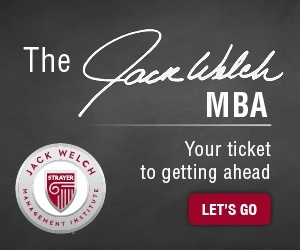 Gary has advised our online MBA program on social media. My point here is not about Gary Vee, per se, although Gary is a walking superlative, but about our enduring gratitude to Hollis for connecting us. If we ever publish another book, we know where home is. Relationships reverberate. How many have you forged for your organization lately? If the answer makes you squirm, there’s a reason for that. Because when we hear it, none of us can deny it’s ideas and relationships that move a business forward. The reason why we don’t focus on them more is that we’re busy with our “real” jobs, getting things done, hitting deadlines, answering emails. Just… stuff. That will never change; it can’t. But if you want job security, don’t forget what matters. Ideas and relationships are your best protection in good times — and bad.